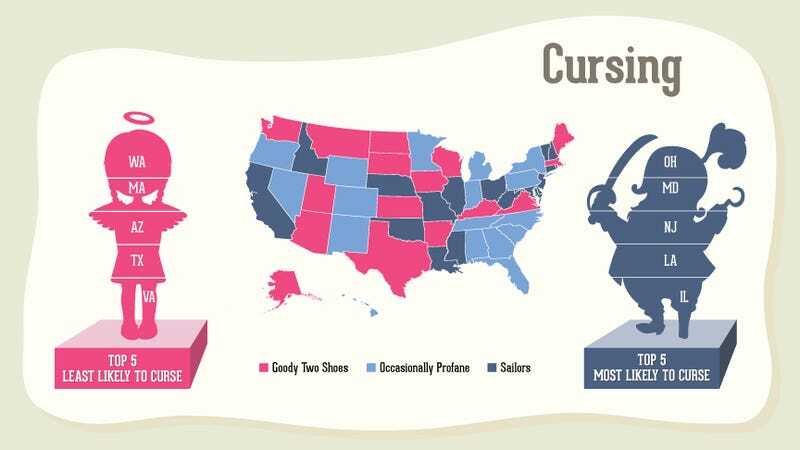 Ever wondered what the rudest state was? Wonder no longer! 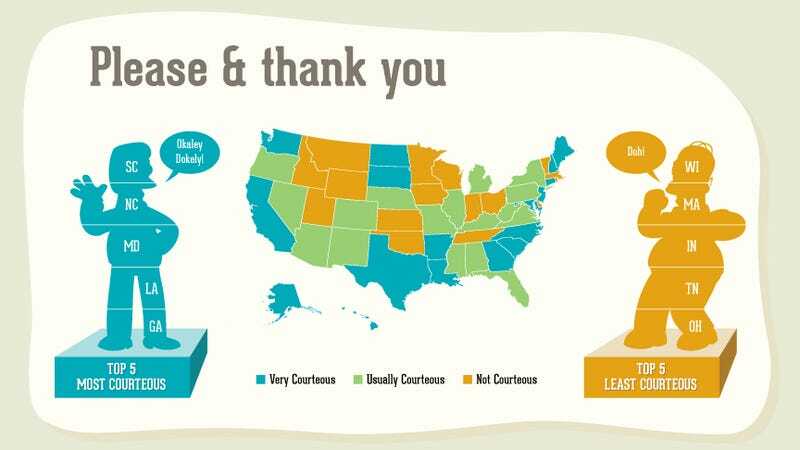 According to advertising firm Marchex, the sweariest state is Ohio and the least courteous is Wisconsin.